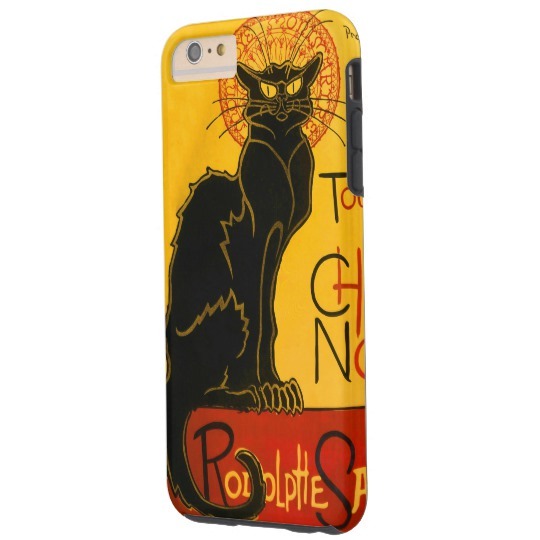 Contoured precisely to fit the iPhone 6/6s plus with 5.5 inch screen, this beautiful Art Nouveau Case-Mate case features a hard shell plastic exterior and shock absorbing liner to protect your device. 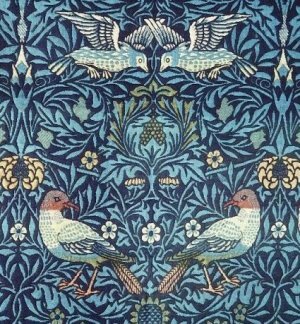 “I have ordered this twice – and it’s put up with a lot of abuse (dropped many times). 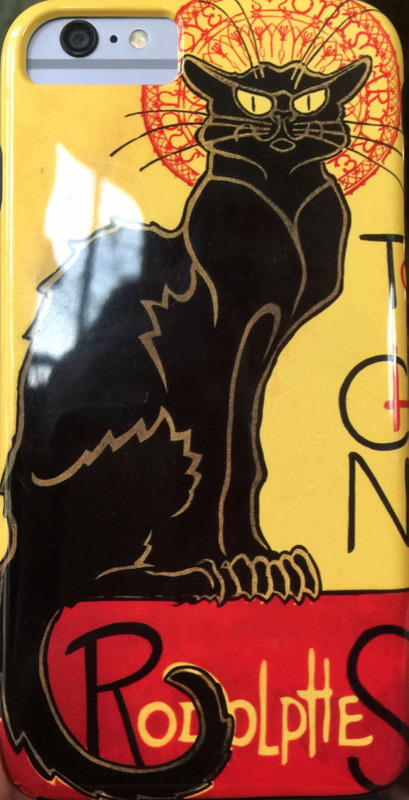 A “tuff” case would be a good idea for me, but I can’t stand an ugly case, and I love this one. I get lots of comments on it! 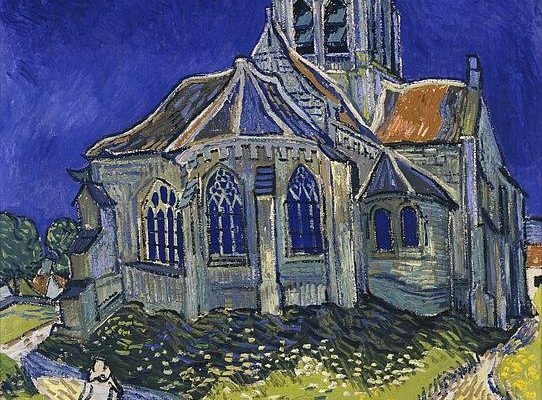 The Church at Auvers is an oil painting created by Dutch post-impressionist artist Vincent van Gogh in June 1890 which now hangs in the Musee d’Orsay in Paris, France. 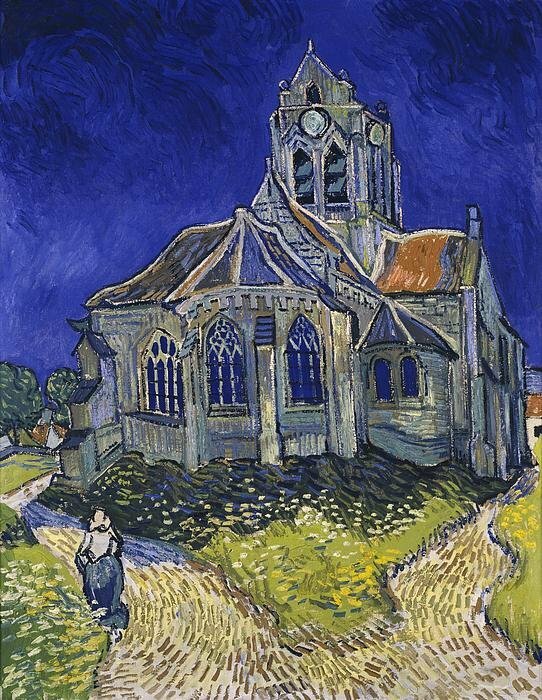 The actual church is in Place de l’Eglise, Auvers-sur-Oise, France, 27km northwest of Paris.